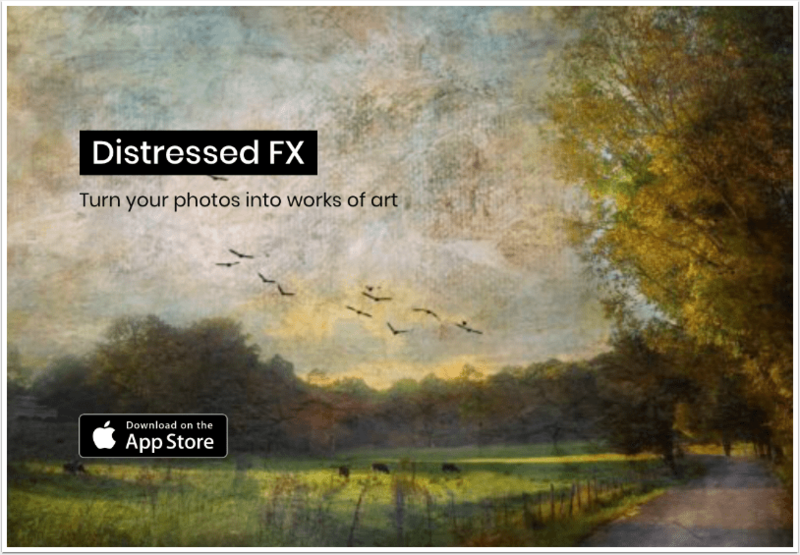 Distressed FX is a hugely popular app for both iPhone and iPad digital artists and it is currently free until this Sunday 22 July. Click here to download this app for free today. Questions From Readers – Why We Select Pic of The Day Images?